[Downloads] How to install Android 8.1 Oreo Google Sans fonts on your Android? While the whole Android community is hustling and bustling for the latest Android P Beta and Android 8.1 Oreo firmware update, here we have the latest Google Product Sans font for all the Android devices. With Android 8.1 Oreo, Google introduced a new font called “Product Sans” also known as Google Sans. Now you can install Android 8.1 Oreo’s product Sans font on any Android device. This font works perfectly from Android versions 5.x Lollipop, Marshmallow, Nougat, Nougat, Oreo, P and onward. Moreover, Product Sans install seamlessly on every Android device running Stock or custom ROMS. Even Samsung Experience (TouchWiz), MIUI, Oxygen OS, and more. It even supports Magisk and Substratum on their devices can change their lock screen fonts. In this post, we will guide you on how to enable Google Product Sans font from 8.1 Oreo on various Android ROMS. 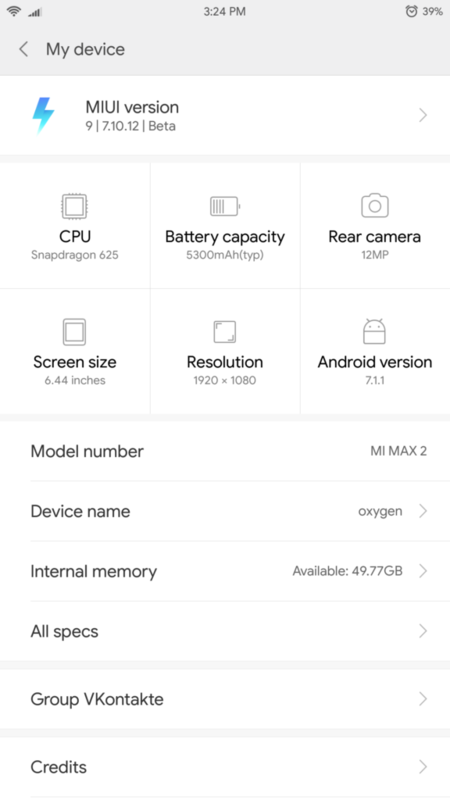 Here are some screenshots of Android 8.1 Oreo with Google Product Sans font enabled for devices running on Stock Android as well as AOSP or MIUI ROMs. It was just want the plain Product Sans with .ttf extension in regular, bold, and italic versions, for Samsung Galaxy devices download from below. How to install Google Product Sans on any Android device? Like we said this font works on devices running both stock Android as well as custom Android OS. Custom Android OS includes the custom build of ROMs based on Lineage OS, AOSP etc. Let’s see the steps to enable Android 8.1 Oreo with Google Sans font. Make sure your device has the latest TWRP recovery installed. Download the Google Product Sans TWRP zip file from download section. Or to restore to stock Roboto, download Roboto zip. Reboot your device into TWRP recovery mode. 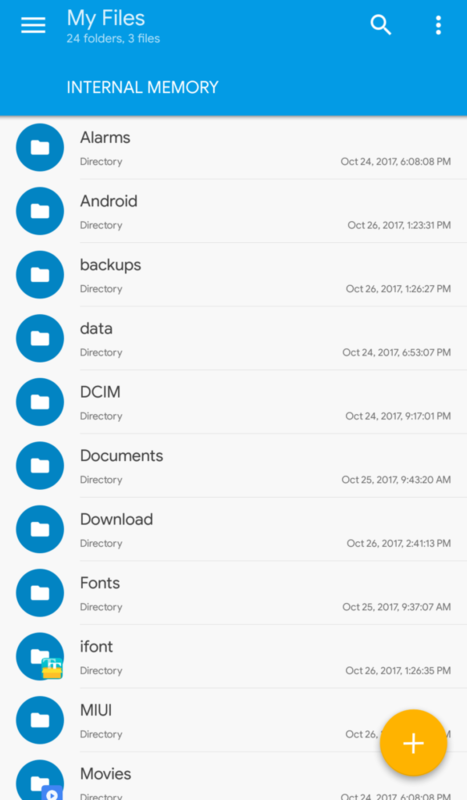 Take a full Nandroid backup of your device system. TWRP > Backup > Select System. Finally reboot to the system. To revert back to original font, restore “system” using TWRP. OR, flash the stock Roboto zip. Enjoy your Google Sans font on your device. Well, you can undo this font too. If you want to get back to previous Roboto font, just flash TWRP_StockRoboto zip. Method 2: How to easily install Product Sans Google font on MIUI ROM? Now the devices running MIUI 8 and MIUI 9 can enjoy latest Android 8.1 Oreo with Google Sans font. You can install Google Product Sans font by both TWRP recovery and without TWRP. We will see how to do both. Downloads the TWRP MIUI GoogleSans Zip file flash using TWRP as mentioned in the method 1. To install follow the exact same steps you followed while installing the Android 8.1 Oreo Google Sans font on devices with stock/AOSP ROMs. To install Android 8.1 Oreo Google Product Sans font without root, simply download the MIUI MTZ zip and install using MIUI Theme editor APK. Go to your device’s Internal Storage > MIUI. Tap on Theme > Select GoogleSans.mtz. Select the font from theme list. Then reboot to apply the font. To revert back to original font, simply apply the default theme and reboot. You won’t be able to see bold/italics font due to a possible bug. But if you flash TWRP, then bold/italics font will work fine. Method 3: How to install Produst Sans Font using Magisk Manager? Make sure your device have a rooted Android device with latest Magisk Manager. Download the Google Product Sans Magisk module zip from download section. Go to Magisk Module > Add Module > Select Magisk font zip. Install and activate the Magisk Product Font module. 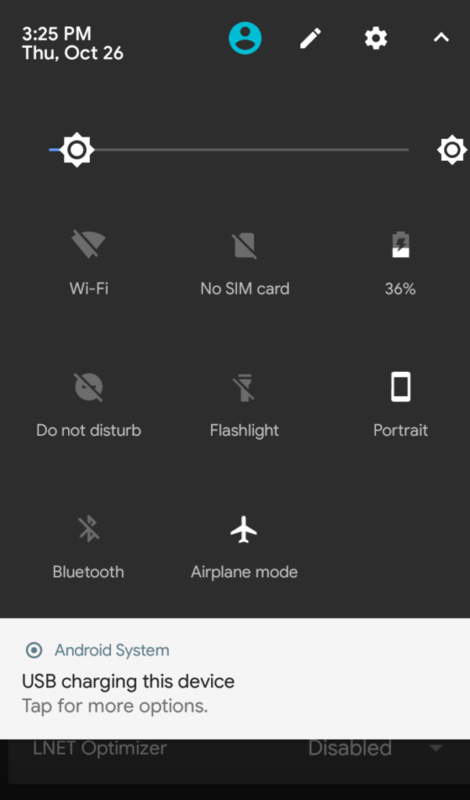 How to change LockScreen Font Using Magisk Manager and Substratum? Make sure you have either Magisk or Substratum installed on your Android device. You need to download Substratum theme engine first of all to change the lock screen font. Step-1 Flash Magisk_GoogleSans.zip using TWRP. 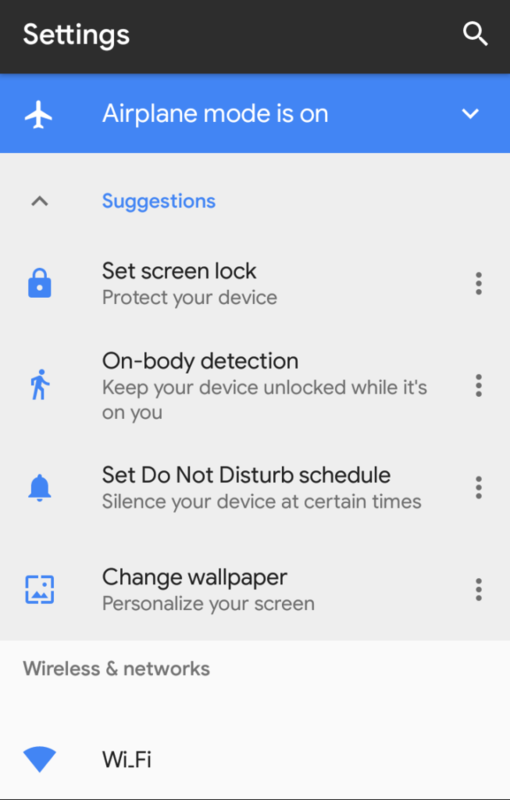 Step-3 Then install Pixel+2+Lockscreen+Clock_1.0 APK. Step-4 Open Substratum and apply the overlay. If your phone boot loops using TWRP flash the rescue package from Internal storage > Substratum folder. Therefore, try out the Android 8.1 Oreo Google Sans Font on your device and do let us know your experience. Keep scrolling on AndroidSage for all the latest updates on Android 8.x Oreo.